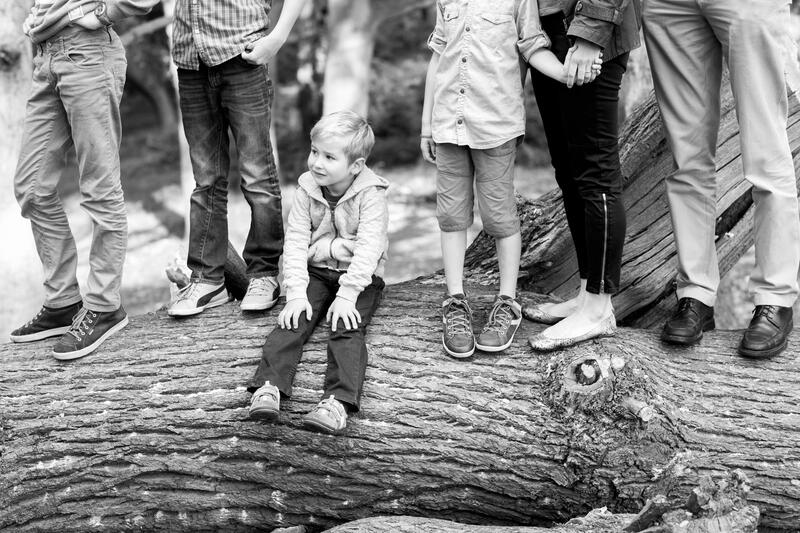 I specialise in timeless and natural family photography that will evoke memories for years to come. I offer a bespoke, “on location” service and each commission is unique. Sessions which can last from 1.5 – 2 hours depending on how many members of the family are involved and how young the children are. Please do feel free to call me if you would like a tailored quote to suit your family photography requirements. The images that I capture of your family are a combination of individual portraits, family groups, photojournalistic shots of children at play, your family having fun and also those little details that are part of your life. I’m happiest where you are happiest – whether that be at home or at your local park. For the Family Lifestyle at Home photo shoot I usually visit you before the shoot to discuss your requirements and show you examples of my family photography. I will also discuss with you what to wear, which rooms have the best light etc and what you want from the photography session. I always find this helpful to meet the children (daddy’s needn’t be present) so that I am not a stranger on the day. On the day of the shoot itself for the Family Lifestyle photo shoot I will have some type of plan whether we go out on location first or stay at home to start with and capture life at home. It is a very organic plan! Really, it is all dependant on the children on the day and I work around accordingly. 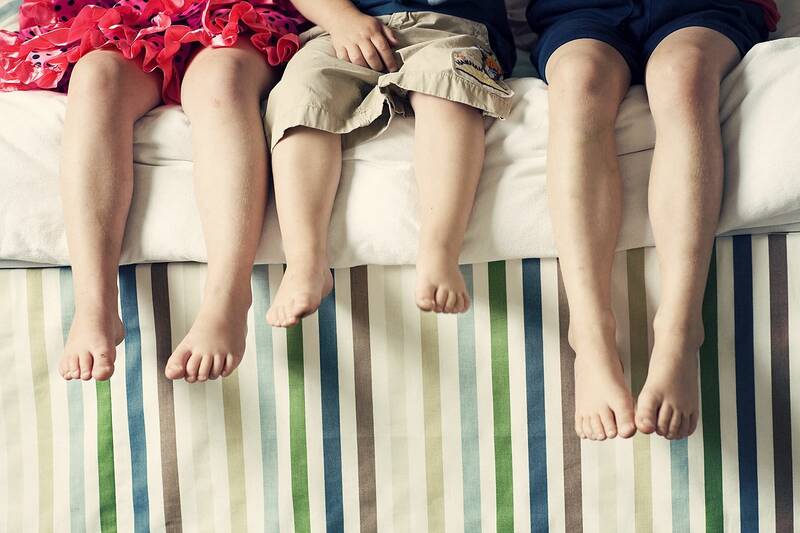 Click here to see an example of a Family Lifestyle at Home shoot. This shoot takes place on either a weekday or Saturday morning. The session fee is payable on booking and does not include digital files or products. Please see below examples of the wonderful products I can supply with the memory making images that I will create from your photo shoot. I am blessed with where I live in Kingston-upon-Thames to have several open spaces, parks around me and so for this type of session I designate a a location. The photography session isn’t as detailed as my lifestyle shoots so only portraits and family groups will be covered in this time, even so, I still produce wonderful images in an idyllic setting. Shooting outside is one of my favourite and popular shoots. Here we can truly get lost in the moment. 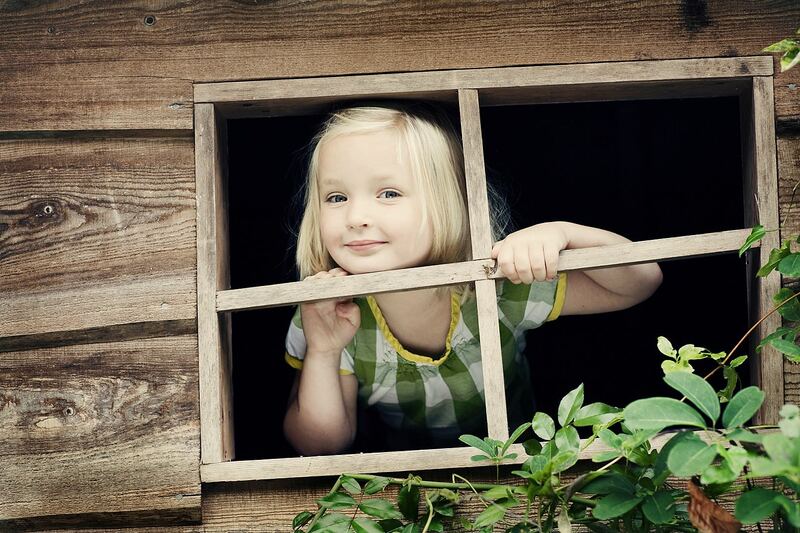 We will try some informal family poses but we’ll also enjoy simply playing and capturing those relaxed candid moments. Dogs are particularly welcome at these sessions as they are an important part of your family. To see an example of a Portraits in the Park shoot click here. This shoot takes place on either a weekday or Saturday morning or on a Saturday afternoon once a month. This takes place the comfort of your own home approximately a week after the photography session and takes around 1.5 hours. The viewing starts with a slideshow of the images put to music and then we go through them individually to decide on wall art or for contemporary book which tells the story of the photography shoot. I suggest to all my clients that they come with an idea of what they want from the session. 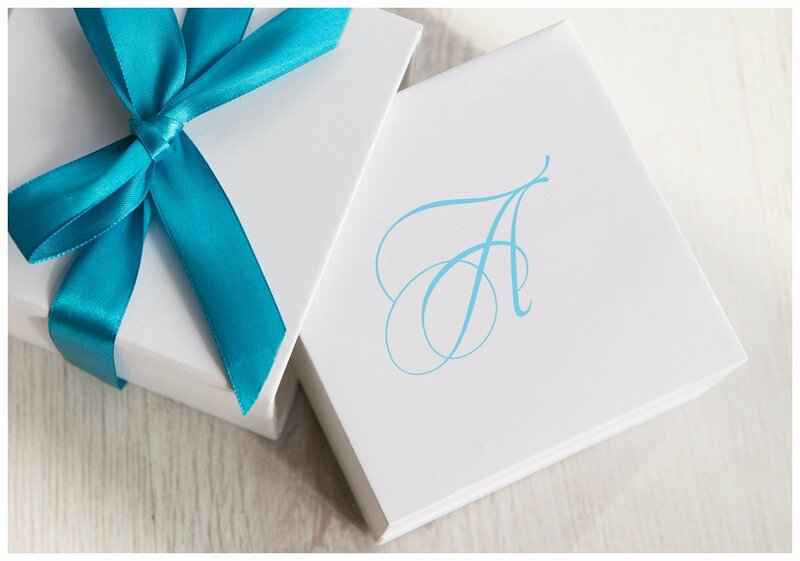 For more details of the bespoke aspirational items I can produce for you please scroll further down the page for more information about my products. 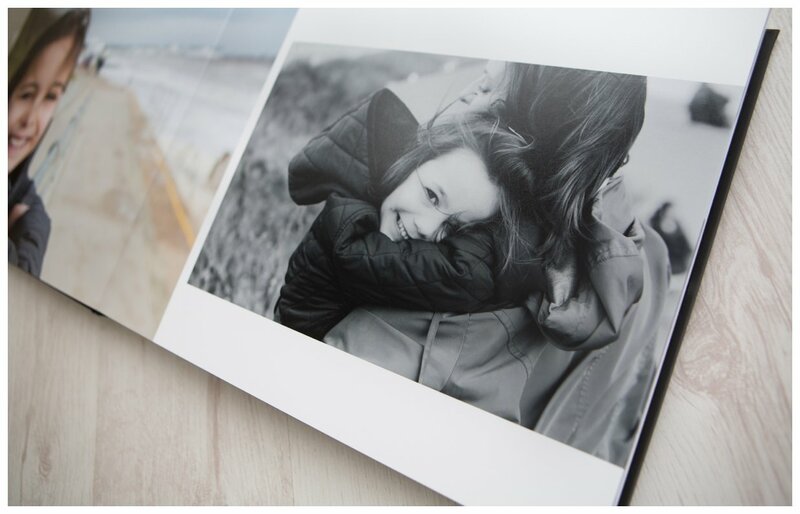 As part of my service when you commission me you will have a viewing of the images from your photography shoot so that I can help you choose how you want the images displayed whether it is a fine art contemporary book, bespoke framing, fine art folio box or aluminium wall hanging. Here is an outline description of some of the items that I offer. There is a 10% viewing incentive discount for all orders paid for at the time of the viewing session of the images in your home. All prices are inclusive of VAT. 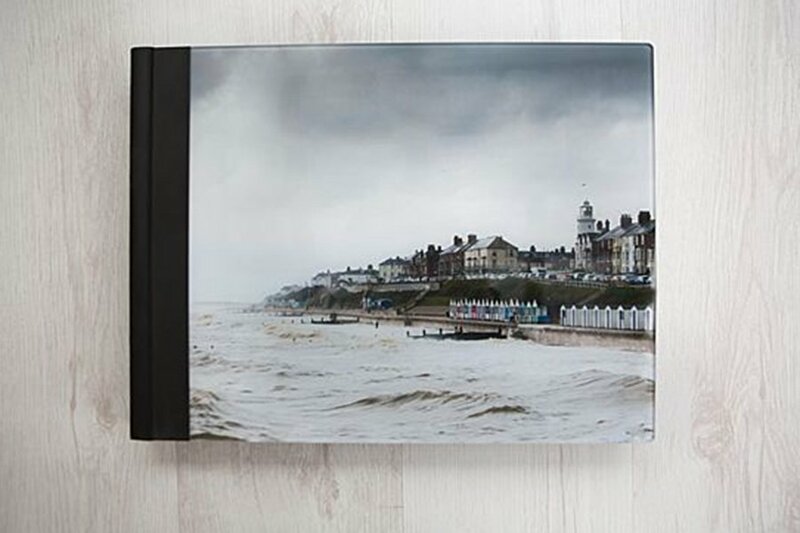 The Rossini Fine Art book is just an amazing way of presenting images in a contemporary book showing the story of the shoot and they become a treasured keepsake within any family. 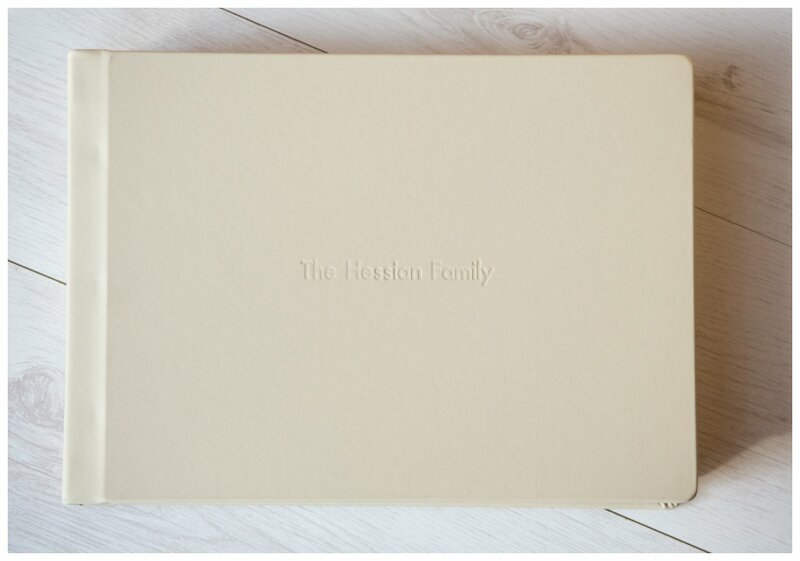 The book with tactile fine art cotton paper and lay-flat page design exudes style and sophistication. The book comes packaged in an attractive velvet-lined presentation box. The leather used comes from the same tannery in Scotland as used by Aston Martin. The book company also supply the Queen and produced the wedding book for the Duke and Duchess of Cambridge. 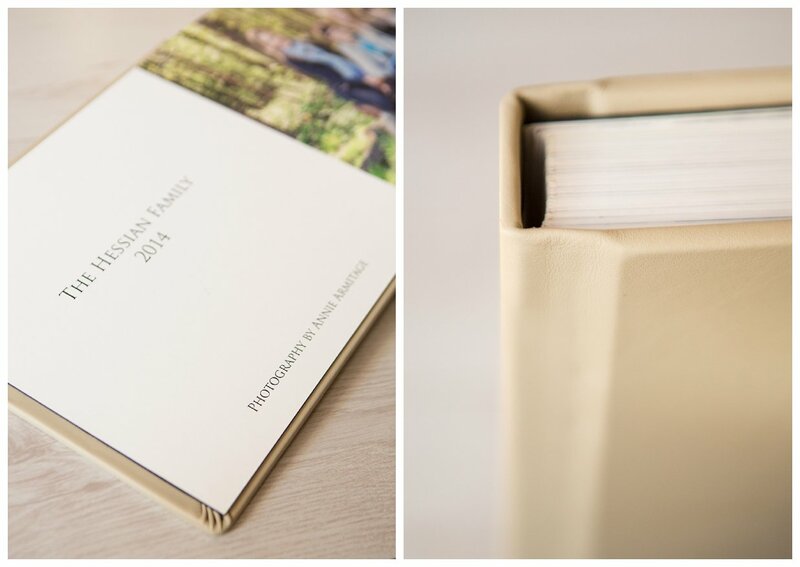 Prices start from £950 for a 12x12 inch leather covered book. 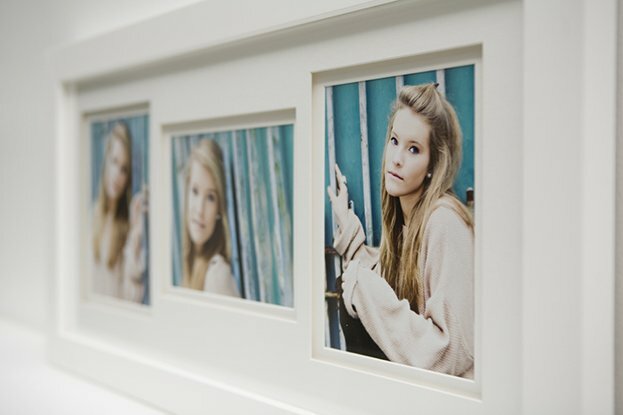 Frames remain the most popular way to display photography and I use one of the most outstanding, specialist photography framing companies in the country to enhance the images that I have produced for you. 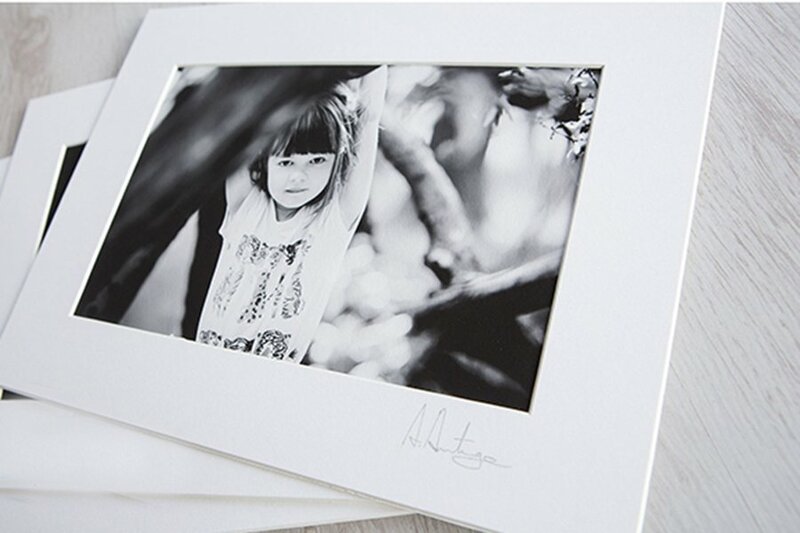 All the prints framed are printed on fine art, archival paper and each order is treated as bespoke. This is the term used for when there is more than one image in a frame. I have 4 designs which work so beautifully in any home. Please ask me for a brochure detailing my prices. The Puccini print radiates vibrancy and luminosity creating an eye-catching feature in any room. Created using a unique aluminium image transfer process the Puccini when fixed gives the impression of floating off the wall’s surface. Teramo is a frame range that delivers the strength and finesse of aluminium with the warmth and tactility of wood. It presents the perfect solution when a large frame requires a slim profile. 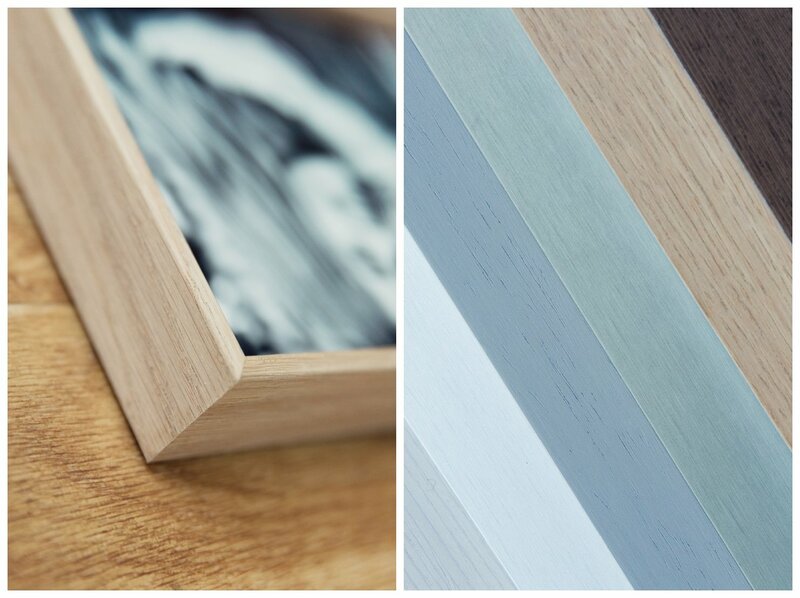 The frame comes in 6 colours. The glass is art gallery quality with UV protection and is anti-reflective. 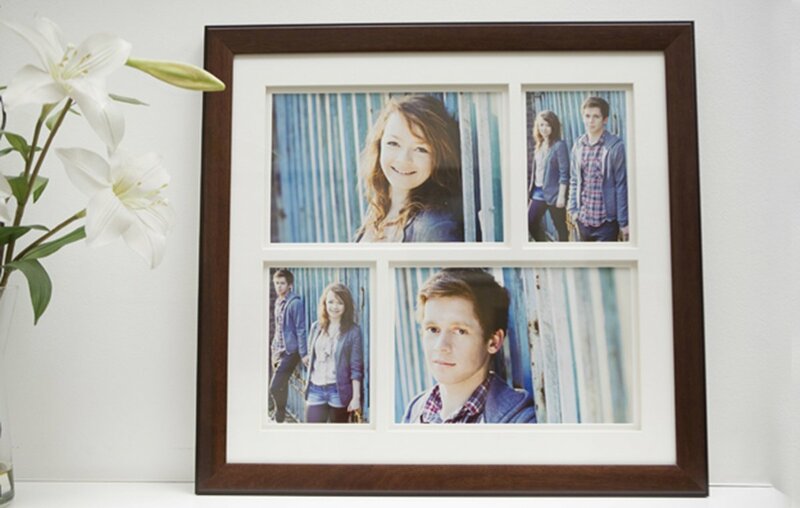 The combination of products are designed to hang together to create an instant gallery wall. 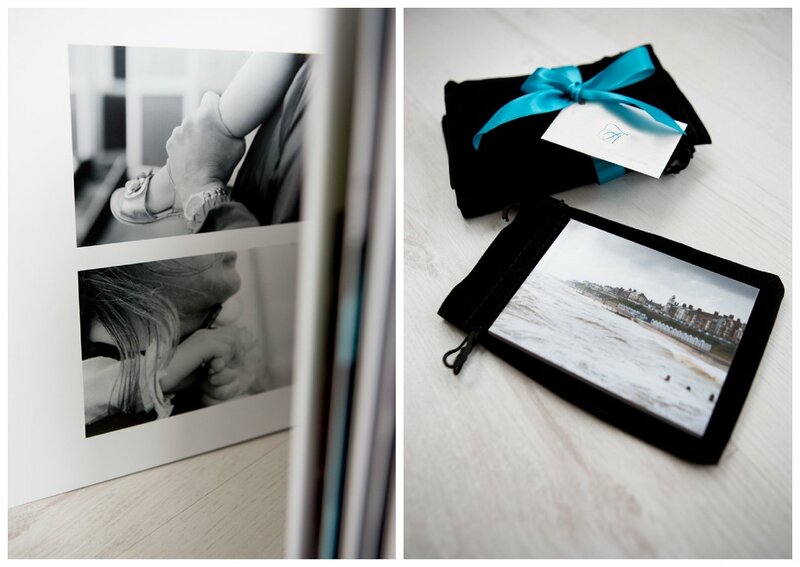 This is a stylish and modern way of showcasing images in a contemporary format. 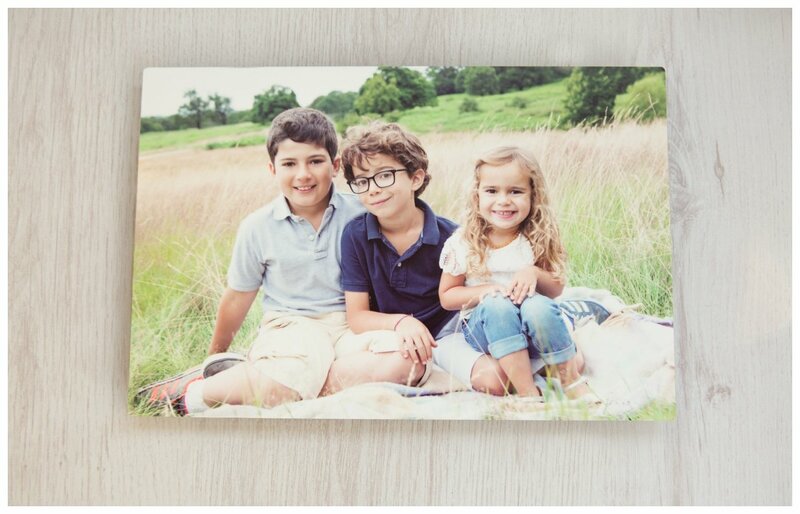 In a world of social media of Facebook, Twitter and the fact that families can be scattered all over the world I offer the opportunity to buy the digital images from the shoot which are print ready up to 12x8 inches and also low resolution files for web/email. I retain my copyright but give you a license for personal use only. 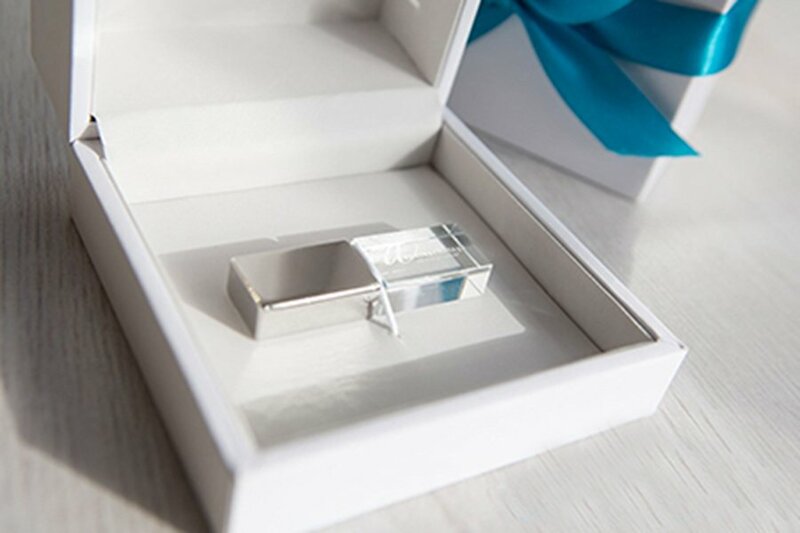 The engraved crystal USB drive comes beautifully presented in a branded slide box. Please contact me for me for prices. The Gabrielli Fine Art 12 x 9 inch charcoal grey print box contains 10 fine art mounted, signed 9 x 6 inch prints. 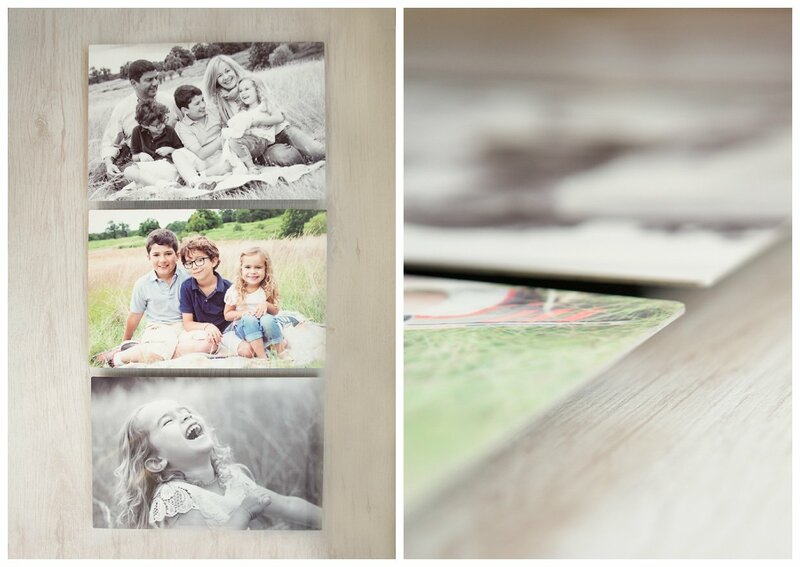 The mounted print box provides an elegant way to present and store images. The box has an integral ribbon and a magnetic closure. Understated and beautiful.